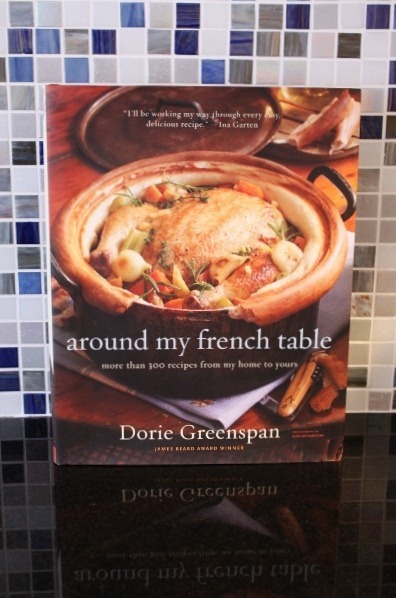 My newest cookbook arrived – Around My French Table by Dorie Greenspan – and I couldn’t be more excited. There are two reasons for my excitement. First, it’s my première French cookbook and second, I’ve joined an online cooking group to cook through this book! 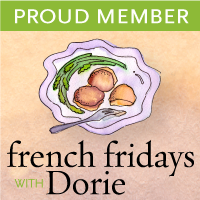 The group is called French Fridays with Dorie (FFwD) and it’s created by the same person behind the group that baked through Dorie’s baking book. This time around Dorie endorses the group right from Day One so it’s more special. 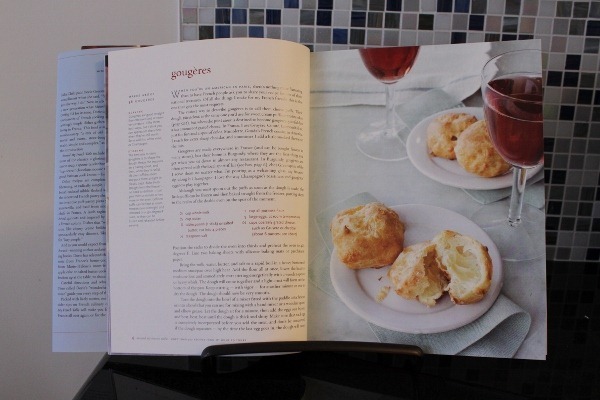 Anyway, back to the book, it’s supposed to be homely, unfussy French cooking. Food that Dorie would cook for herself when she’s in Paris. 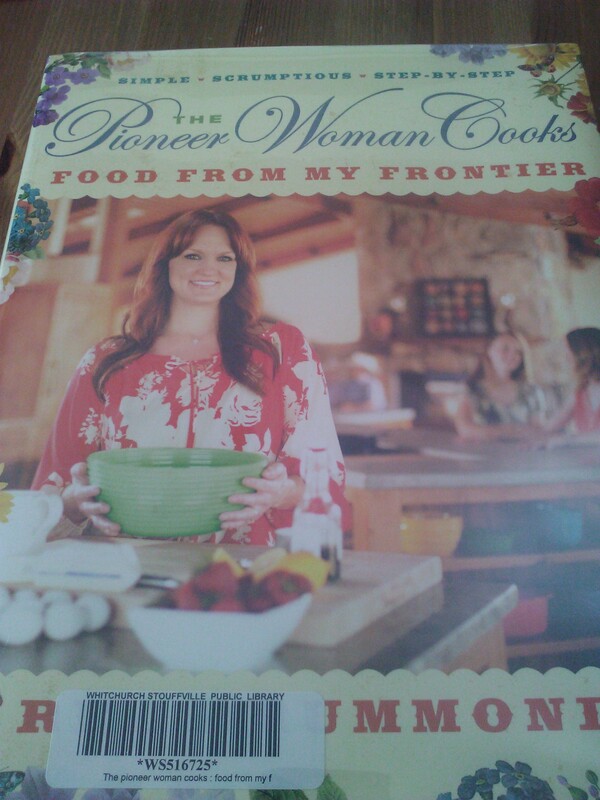 She writes in the book’s introduction that “this is elbows-on-the-table food, dishes you don’t need a Grand Diplôme from Le Cordon Bleu to make.” PHEW! More on FFwD, each week a recipe will be selected and the group members will cook that recipe and post it up (on their own blog or Facebook or on the FFwD website) on the Friday of that week. I’m excited and at the same time nervous. French cooking is new to me and so it will be a challenge. The good part is, there’s no pressure but I would strive to cook each week’s recipe unless I have a good reason not to, a reason that I will not be sheepish to share! The group starts posting their recipes Oct 1. I’m ready to go!